You're not going to want to miss this beauty! 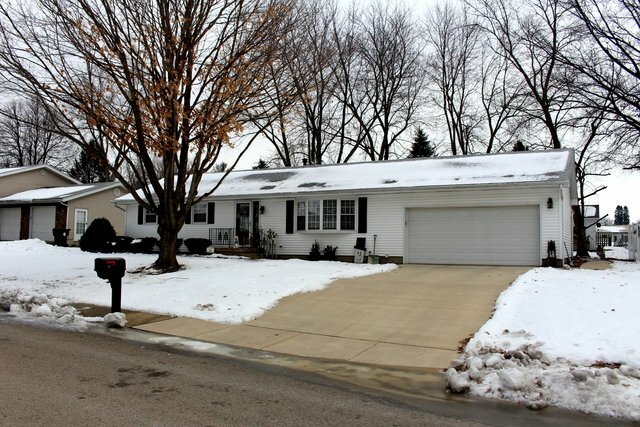 This 3 bedroom/2 bathroom ranch has been wonderfully kept and is situated in the quiet Hillcrest subdivision of Clinton. So many updates, including paint, flooring, furnace & AC, water heater and new driveway! The large family room addition opens to an enclosed patio that overlooks a spacious backyard with no neighbors to the back. Come see for yourself and you'll love it too!